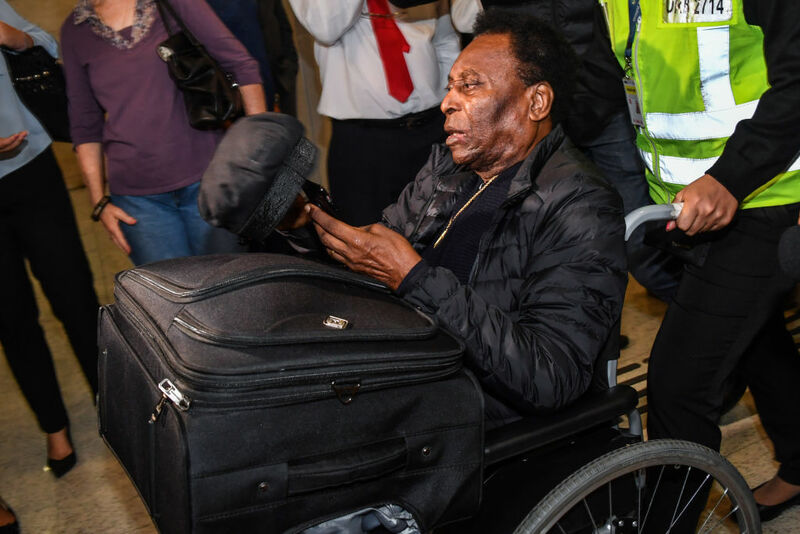 Pele arrived back in Brazil Tuesday after having surgery for a “severe urinary infection” during a six-day hospital stay in France that revived fears about the three-time World Cup winner’s state of health. “Once again, thank God, everything went well. I’m alive. 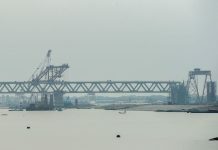 Long live Brazil,” said Pele, a gold cross hanging around his neck, after he arrived in Brazil’s biggest city. Brazil’s G1 reported that Pele had intended to come out of hospital on Saturday to return to his home country, but had been delayed because he had to undergo further tests. The urinary tract infection was not serious and was under control, members of Pele’s entourage had said. At the event for a sponsor in Paris, Pele remained sitting throughout his meeting with Mbappe — the two men are the only teenagers to have scored in a World Cup final.